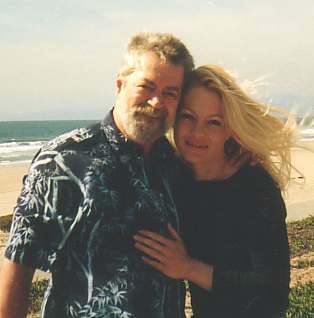 Welcome to the Genuine Feng Shui site which is presented by Ray Langley and Lisa Wilder. 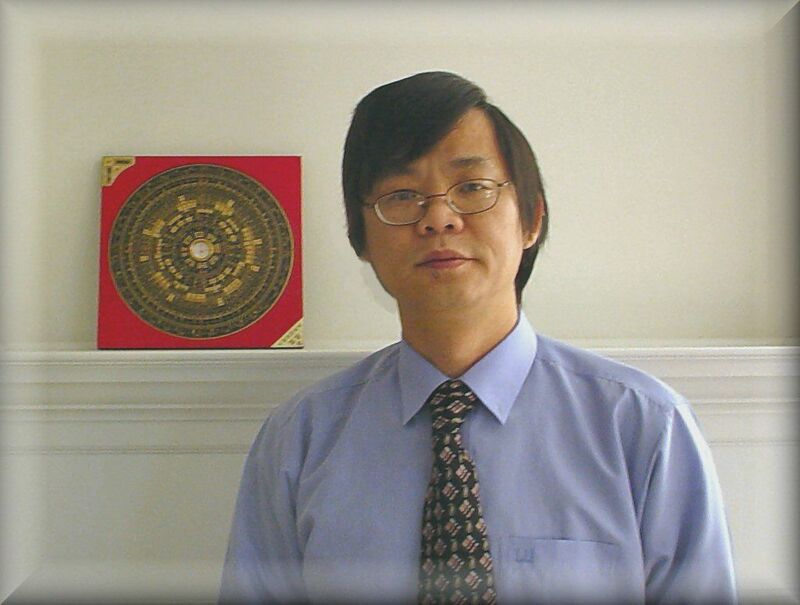 Our mission is to present and to promote traditional Feng Shui teachings and seminars for Ken Lai. Ken Lai was born and raised in Hong Kong. He studied and taught sociology at the University of Minnesota during the late seventies and eighties. His PhD studies were concentrated on social organization, social and business psychology. Ken has published articles about Chinese culture and family in the Journal of Gerontology and Journal of Marriage and Family. When the microcomputer revolution started in the early 80s, Ken became a PC manufacturer and software publisher. He developed a business from zero to a multi-million dollar organization. Ken does not blindly believe in Feng Shui and other Chinese metaphysics systems. He learned it the hard way, and has suffered some of the negative effects like hospitalization and employee revolt due to ignoring Feng Shui signals. Ken started reading Feng Shui and other Chinese metaphysical books as a leisure activity in the late eighties and gradually found that there is a limit on how much one can learn from books. So he traveled to Hong Kong and Taiwan to learn from experienced masters there to get practical and hands-on experience. Currently Ken practices Feng Shui in Minnesota, doing both residential and commercial consulting. He is also a part-time professor at the Northeastern University, teaching a Feng Shui class for realtors, architects, insurance agents and appraisers. Ken also does overseas consulting. As a Feng Shui teacher, Ken emphasizes independent thinking and practical experience. Students are encouraged to think critically and not blindly following books and theories. Ken also promotes learning multiple Feng Shui methods instead of limiting oneself to only one or two methods. He also teaches how to integrate different methods into your practice. Unlike other practitioners who have only learned one or two Feng Shui methods, Ken has learned most of the popular methods and some secret ones. He can apply situation-specific techniques that few other practitioners can do. Ken often traces the origin of Feng Shui practices to ancient Chinese texts. With his advanced training in social sciences, knowledge of Chinese culture and fluency in the Chinese language, Ken is in a unique position to offer special insight to the practices and modernization of Feng Shui. Check back often for information on upcoming Seminars and Workshops on all aspects of traditional feng shui. Click on "SEMINARS" at the top of this page for announcements. Please get in touch to offer comments or join one of our mailing lists for updated announcements!